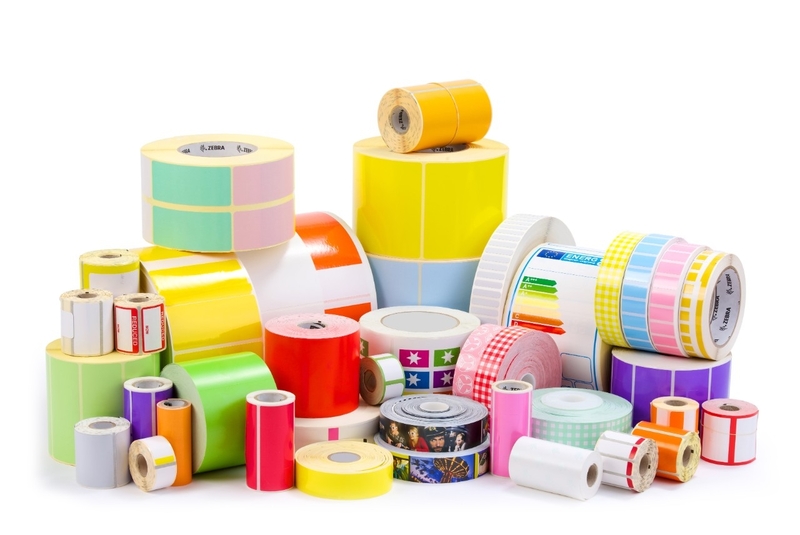 Our massive range of consumables includes colour, monochrome and speciality ribbons from the industry's leading manufacturers. When buying from Nebbury Data you can be sure you are getting genuine supplies and always at competitive prices. Cleaning kits and other items to keep your printers in good working order. Card printer ribbons. Choose Genuine Zebra TrueColours® ribbons for plastic card printing. Stringent quality standards, consistent print results, rich color, highly detailed images. Choose Genuine Zebra TrueColours® varnish overlay and laminate ribbons for plastic card printing. Prolongs card life, prevents card alteration. PVC Cards for Card printing. Choose Genuine Zebra plastic cards and smart cards. Stringent quality standards, consistent print results. Card printer cleaning suppliers. Choose Genuine Zebra cleaning supplies. Clean printers produce better image quality and extend the life of critical printer parts. Optimise colour card printer performance with a multi-panel thermal transfer ribbon offering the latest in dye-sublimation technology, resulting in crisp, long-lasting results. The easy-to-use Load-N-Go thermal transfer ribbon boasts intelligent media technology for automatic ribbon detection/configuration, optimised imaging, and a low ribbon warning.